This entry was posted in July, Weather and tagged summer, weather on 11. July 2016 by t.b.. This entry was posted in January, Weather and tagged weather on 29. January 2016 by t.b.. This entry was posted in November, Weather and tagged autumn, weather, winter on 30. November 2015 by t.b..
Last weekend – hanging out at Weinbergspark. The weather was friendly enough to hang out in the park, only a few drops of rain – but that was just refreshing. And I took the opportunity to test my new long-exposure app – and I think the result is quite ok. 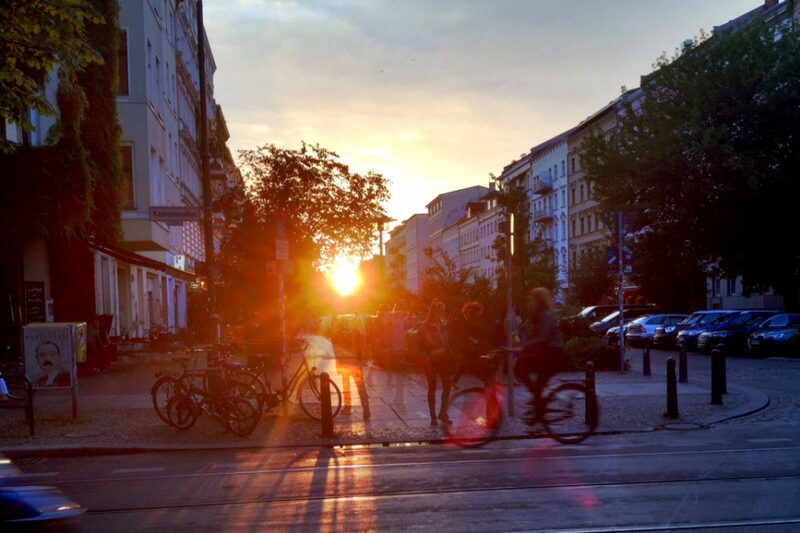 This entry was posted in Berlin Photos, Mitte and tagged parks, party, weather on 17. August 2015 by t.b.. This entry was posted in News and tagged storm, warning, weather on 5. December 2013 by t.b.. This entry was posted in News and tagged weather, winter on 9. December 2012 by t.b.. This entry was posted in News and tagged marathon, weather on 25. September 2011 by t.b.. This entry was posted in News and tagged easter, weather on 2. March 2010 by t.b..